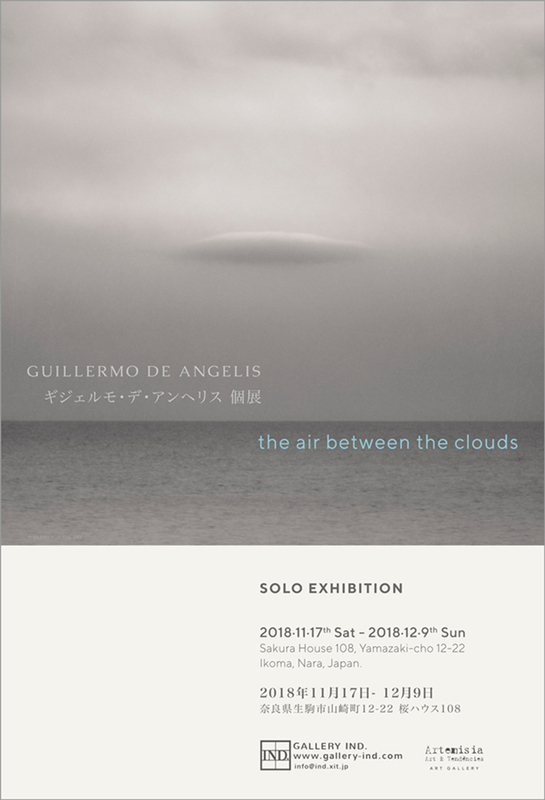 ギジェルモ・デ・アンヘリス個展　Guillermo De Angelis Solo Exhibition "the air between the clouds"
GALLERY IND. 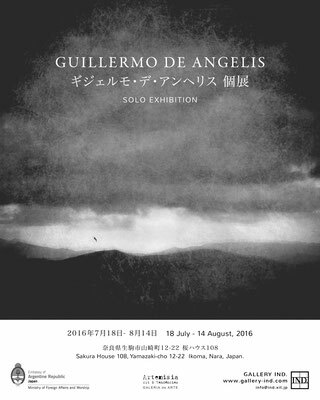 is pleased to announce the solo exhibition by a fine art photographer Guillermo De Angelis. He was born and brought up in Rosario, Argentina, and afterward he lived nearly 10 years in Madrid, Spain. Having studied architecture, philosophy and design there, he is currently a photographer due to destiny or karma, he says. De Angelis has ever presented all of his photographic images in square format. This format, in which the relations among the elements of the composition get a special prominence, highlights serenity in harmony with his pictures. In his quiet pictures, and also in the titles of the works on which he puts much importance, we can find a certain kind of insinuations or implications sent out, transmitted to us by a gesture rather than by a signal, by whispering rather than by shouting. 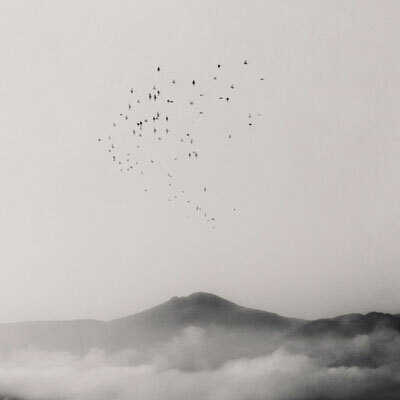 In the tradition of Haiku, a type of traditional Japanese poetry, we can catch a glimpse of reality and truth just in limited words with the framework of five, seven, and five syllables. If we don’t doubt that art is a struggle to present the unity between the concrete and the abstract, we can find a number of excellent examples in haikus. 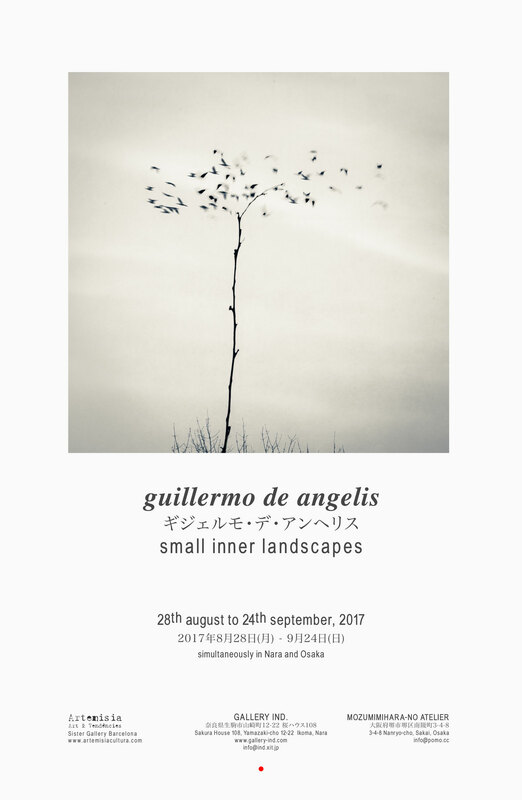 Likewise, if we seek for the harmony between the physical and the metaphysical, we can find it in the world of Guillermo De Angelis. We hope you feel stunning silence and peace in his work. 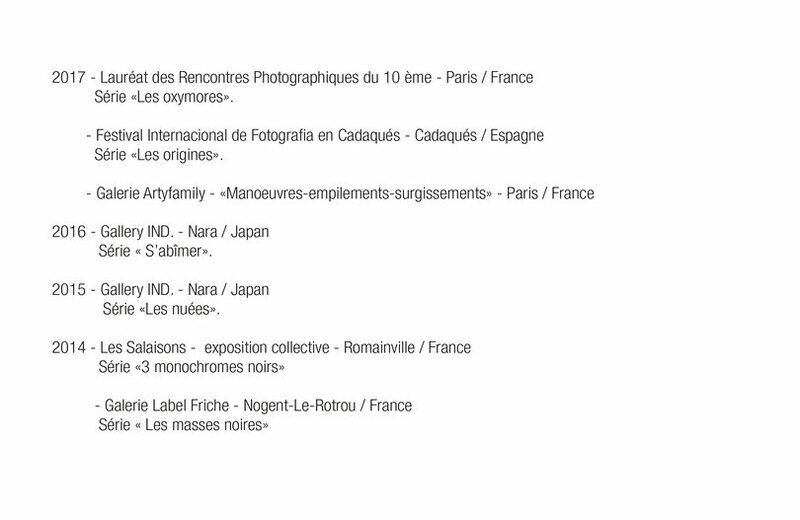 • Group exhibitions UPA Gallery (Barcelona, Spain). 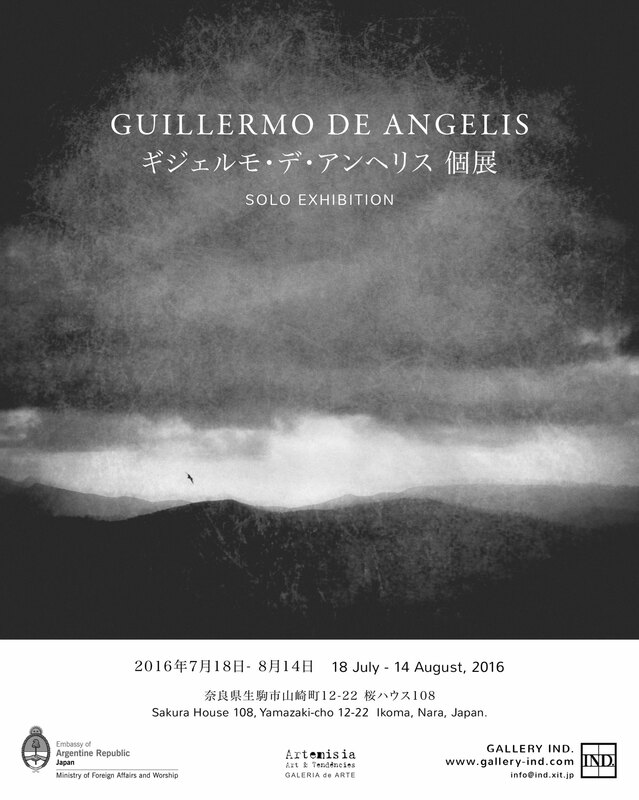 • Solo exhibition at the old atelier of Japanese sculptor Ryumon Yasuda (Osaka, Japan). • Group exhibition MM Grand Hotel (Puebla, México). • Photography Award 2017 Vila Casas Foundation (Barcelona). 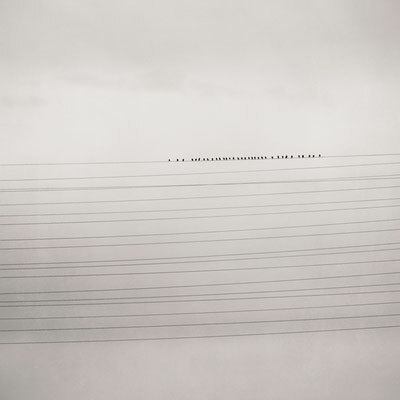 福西広和「物質化された時間」　Hirokazu Fukunishi "Substantialized Time"
GALLERY IND. 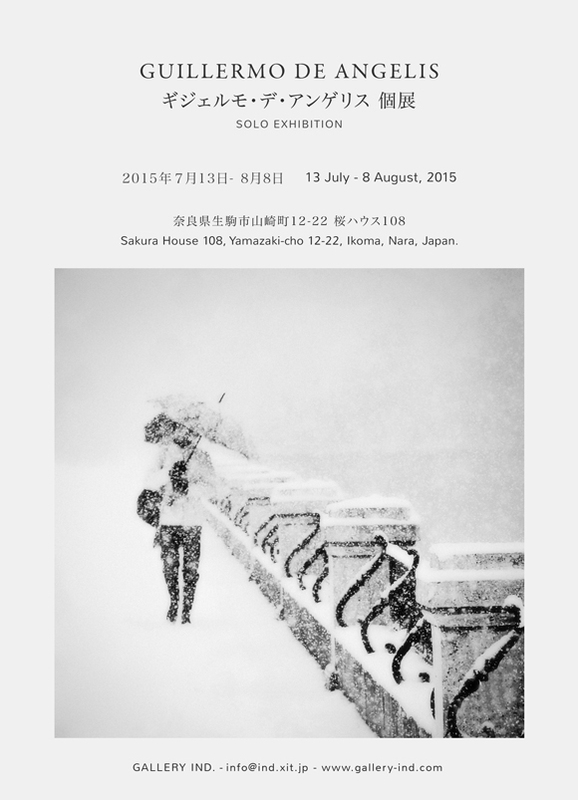 is pleased to announce the solo exhibition by a fine art photographer, Hirokazu Fukunishi(b.1971). 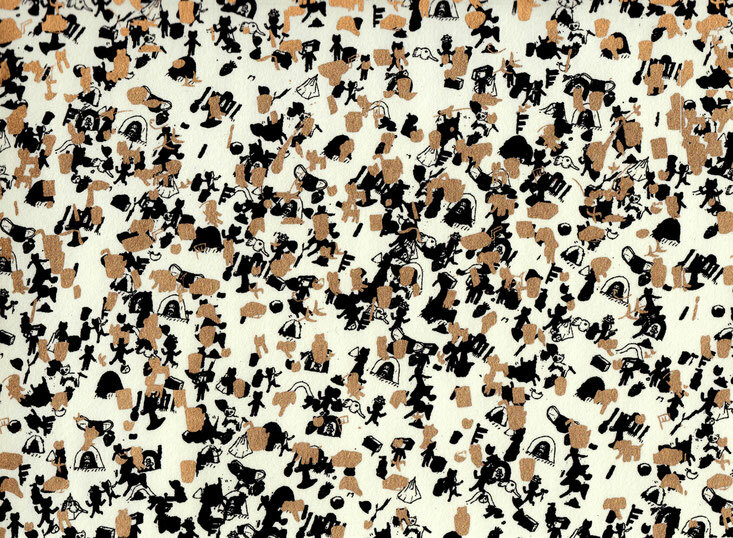 Fukunishi has given careful consideration to a problem of what seeing something is. 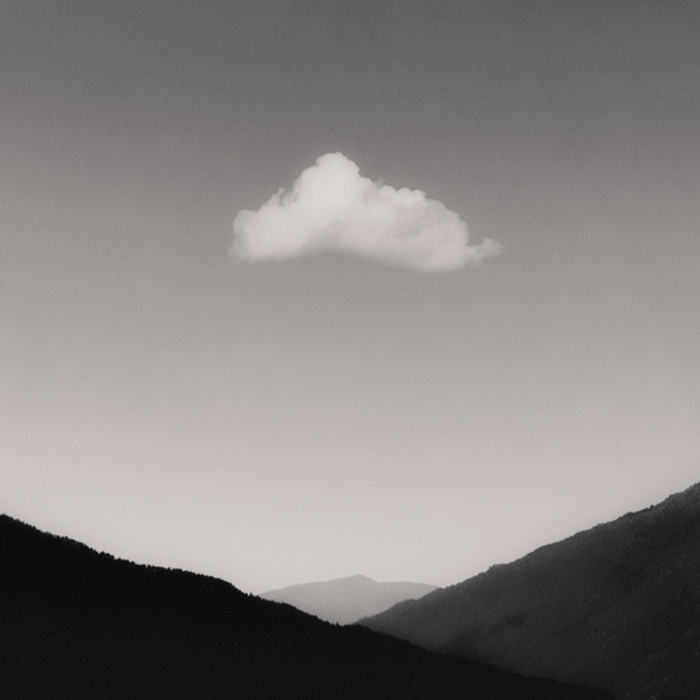 By means of photography, he brings his ideas into focus on the moment we come at beauty, the way we find it, and, by extension, what the act of seeing something is. He captures the objects, lightening them against the dim backgrounds, as if he was scooping them out of everyday things with his hands. We can find in each of his photographs the essence of individual things extracted from what we have got accustomed to seeing. What makes it possible to see things? Is it made possible because we have already seen them somewhere before? In that case, can't we see what we haven't? What is it that we see in what we seem to have seen? From such a skeptical point of view, we may safely say that taking a photograph is an act of replacement of seeing something with something substantialized, utilizing meaningless particle matters. Then, can it really be possible to make time flow through this replacement? 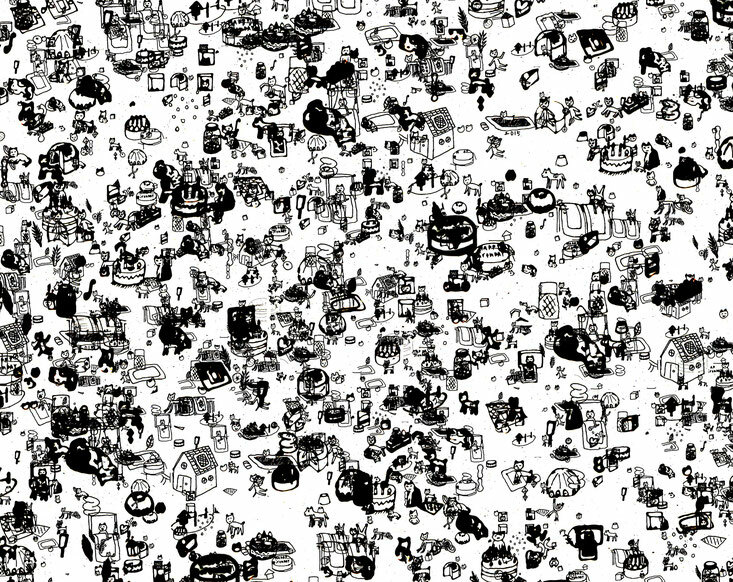 フレッド・アトラン個展 Fred Atlan "Distraught things"
GALLERY IND. is pleased to present the solo exhibition of the French photographer Frédéric Atlan, his third solo show in Japan. After graduating from the University of Paris 8, he embarked on a career as a professional photographer, and now he works also as a fine art photographer based in Paris. 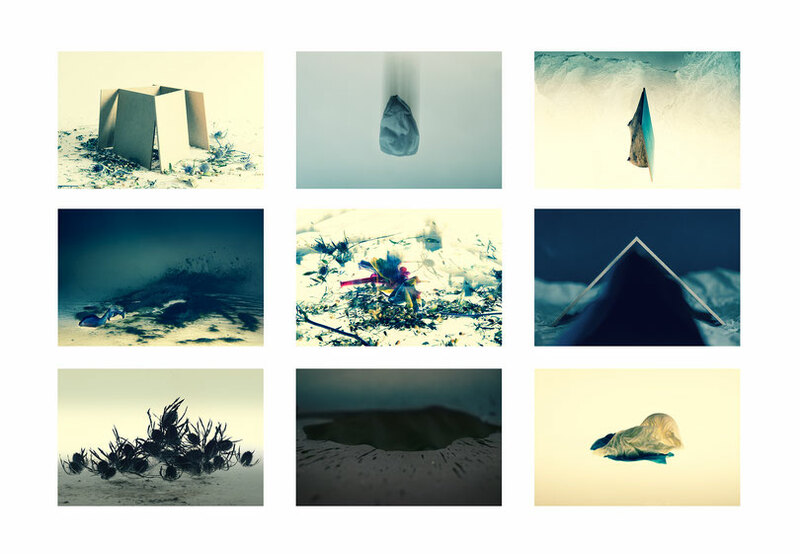 This exhibition will be showing his new photography series "Précipitations, totems & habitats", a new series in which he reaches toward unknown worlds by intervening in and recreating breathtaking landscapes, reassembling their geographic features and physical movements. My images refer to the unknown of our origins. 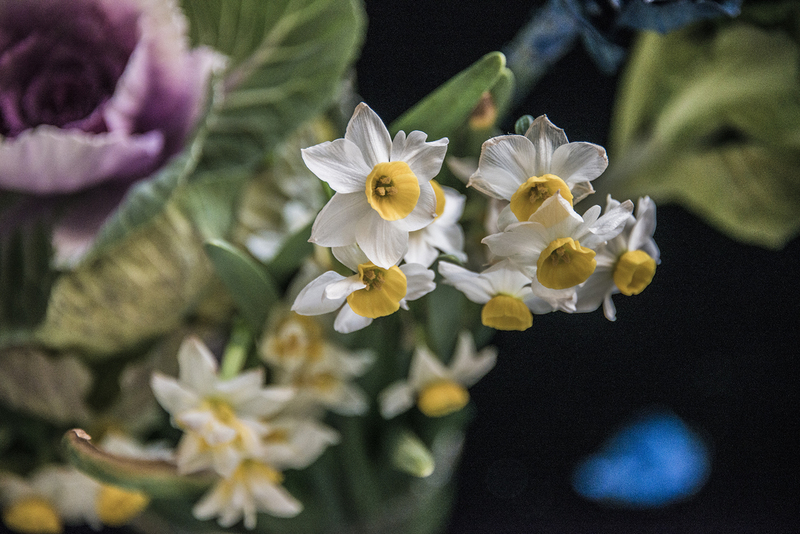 The photographic field is a playground, in which I build and deconstruct things, so things are distraught. After graduating a Master 2 at Paris 8 University in Art and Aesthetic, and working as a photograph assistant, Fred Atlan decided to leave Paris and experiment photograph into the wild. He sailed mainly in the Pacific Ocean until he got the opportunity of becoming school teacher at the Beaux Arts of Noumea. 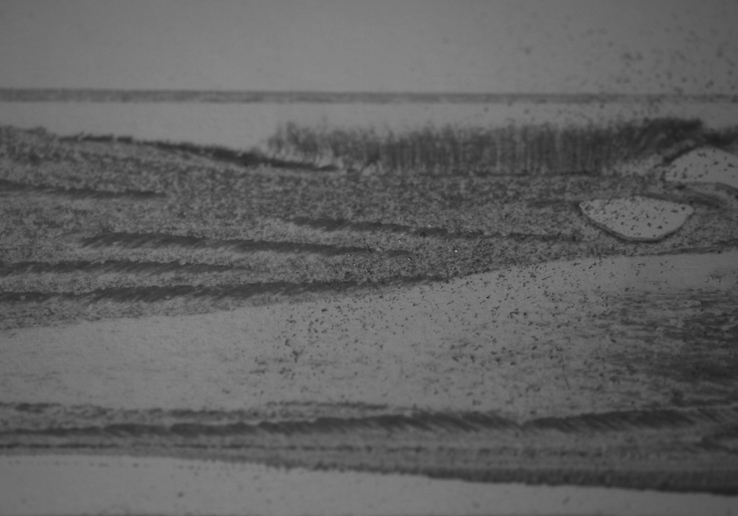 During his trip, he is fascinated by enigmatic landscapes. Back in Paris, his apartment becomes his workshop for his artistic researches, while pursuing a photographer career in fashion, advertising and institution. Over the years, his concept of photography emerges: creating then catching with the camera an invented and ephemeral nature. 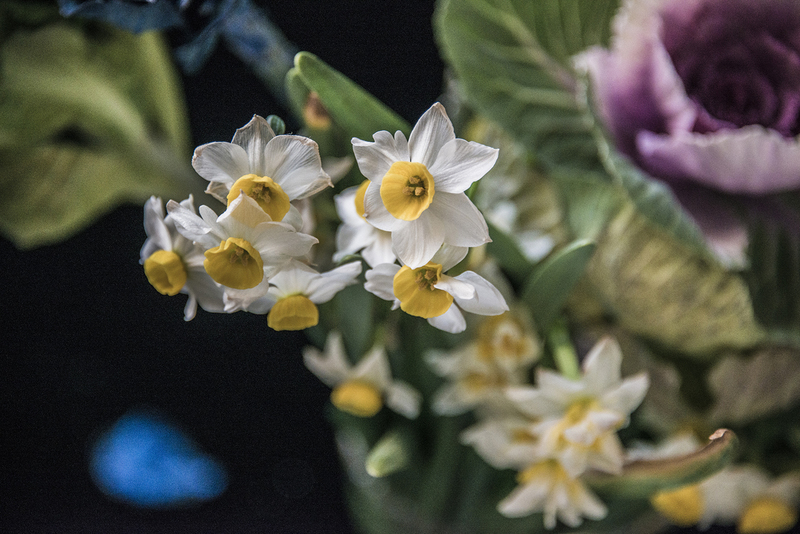 He builds his landscapes on his home table with cheap or recycled objects: wood, paper, clay or steel… Each ingredient takes part of the illusion under his impulse. The table becomes an operating field when Fred plays, induces, gives life and death. The result is “sublime landscapes beyond understanding”. “To tend to infinity is my dreamed and impossible quest”. 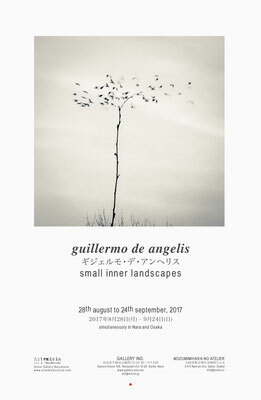 ベルタ・セセ 個展 Berta Sesé "MIRAGES"
Her photographic work is based on the close up perception and observation of our daily life, by interpreting the details it conceals. Using the macro technique, the artist livens up the discoveries of her visions in dreamlike worlds and landscapes, fruit of the observable eye’s limits. The art of seeing in the impermanent, the modest, or even the ugly, an alterable aesthetic state, somehow wabi sabi. What is, simply is, without judgment. An imperfection which becomes great beauty. A detail that leads to a new state. 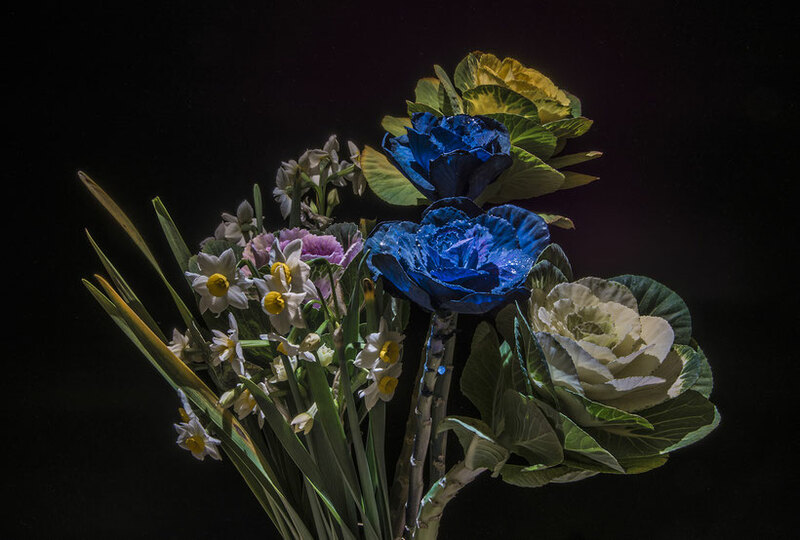 Berta Sesé is a multidisciplinary artist working on macrophotography. 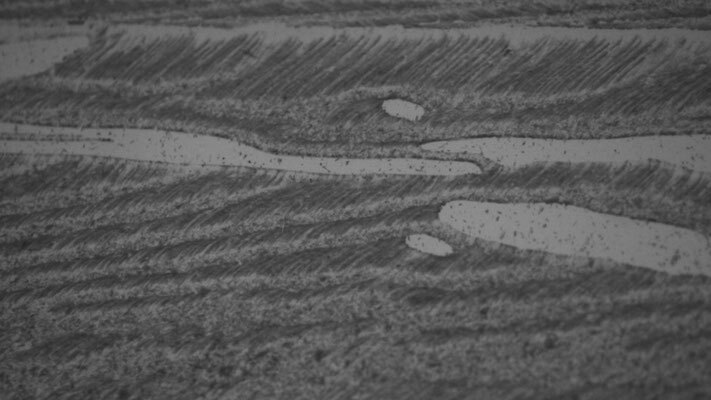 Without effects, she approaches the real world with a very intimate, almost scientific approach of details. 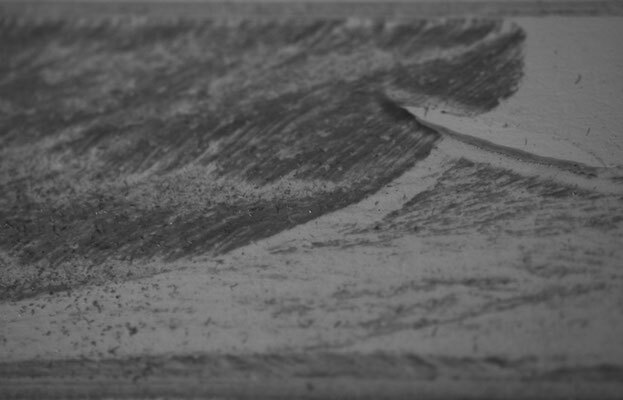 Macro itself becomes a whole world, an extraction, an emphasise, of a chosen time. Some thing becomes another, like a change of state, dreamlike and moving. 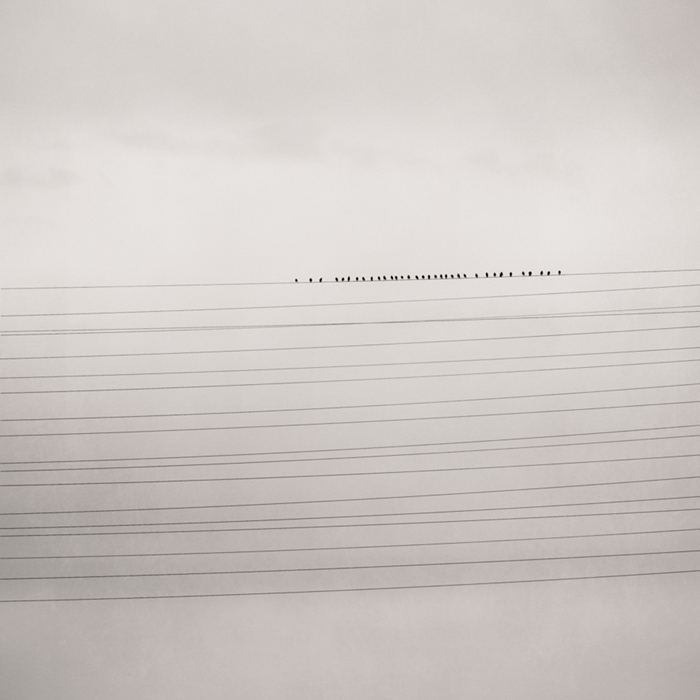 In the photo series "ribbon of confusion", the traces left by the tape taken off its surface, unsightly and without interest, finds in the eye of the artist a new state. See in what is, what is not, but is elsewhere. What is but is not. What is created by the eye of the one looking and thus giving life. We are creators of our lives, creator of life. A calm look, a frozen image, a generated life. 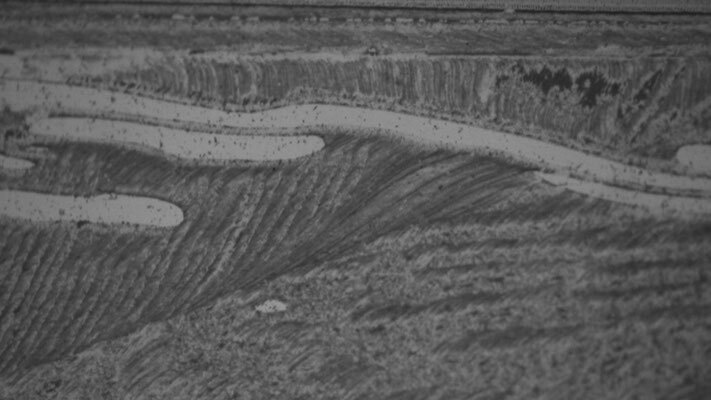 A landscape discovered in a piece of tape taken off. image, another state, from her to us. 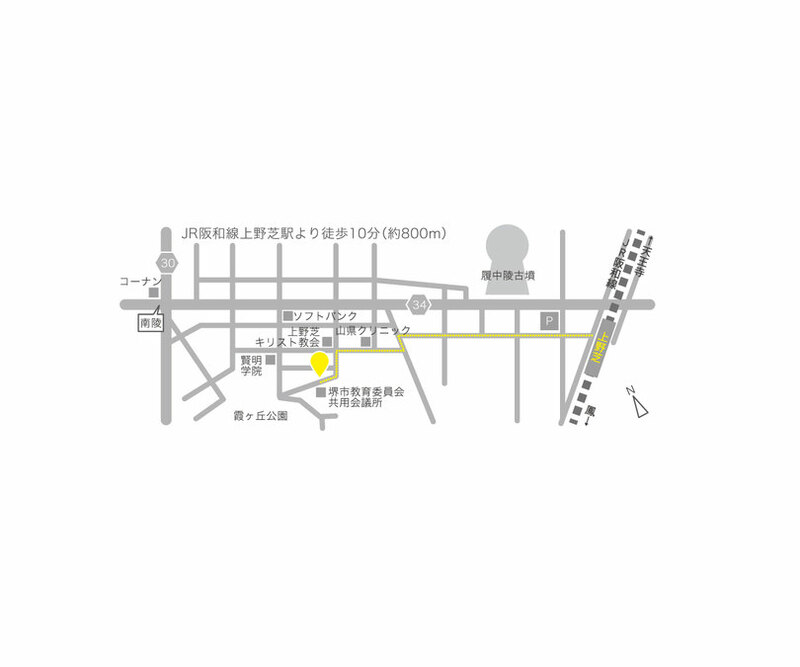 堂東由佳 個展 "item"　Yuka Doutou "item"